Modern woods and fresh colors give this room a sophisticated and comfortable atmosphere. The stylish interiors create a homely atmosphere that provides the ideal conditions for guests to feel comfortable right away. A bed with allergy-friendly sheets, a desk and modern technology are features of all single rooms. An ideal place to work, relax and recharge your batteries. Plan your dates and activities in the city from here and enjoy the benefits of our central location. This room welcomes guests with lots of space and a comfortable double bed with allergy-friendly bed sheets. 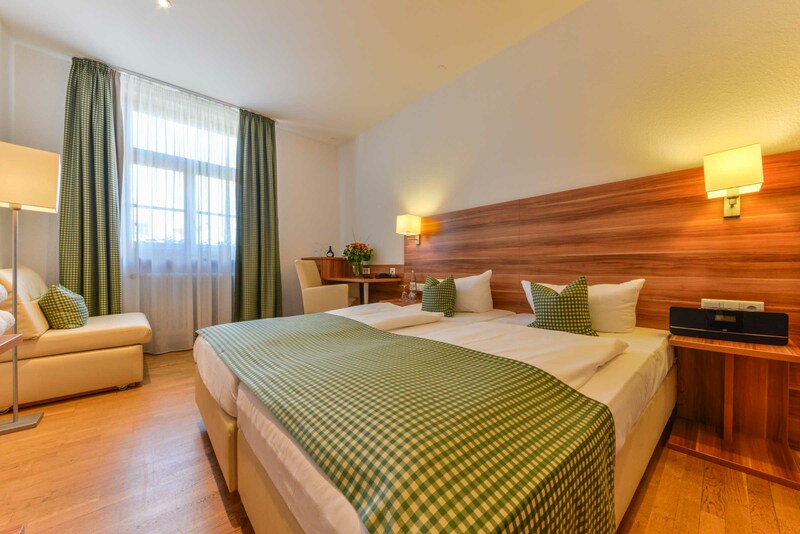 The perfect setting for a vacation with your partner or to visit an event in Nuremberg. Get a good night of sleep and conquer the city. 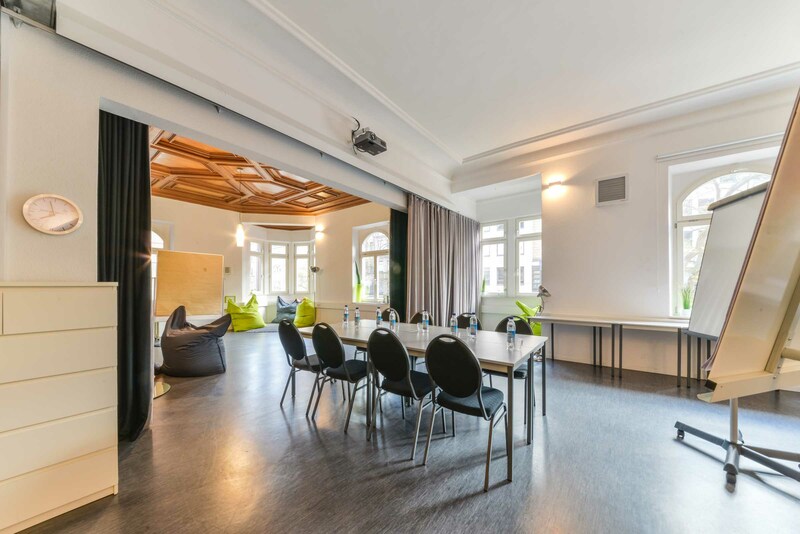 This room is located right in the old city center and offers direct access to the wonderful architecture of Nuremberg’s historic center. 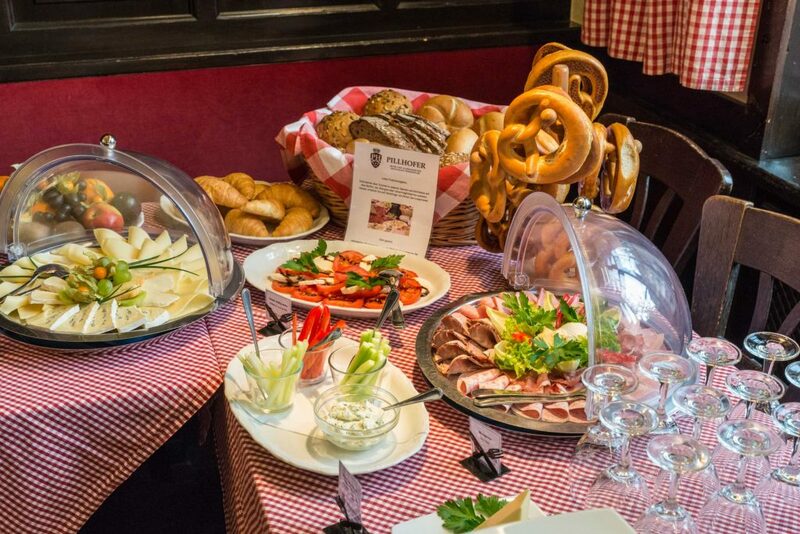 Breakfast at the Pillhofer – Experience Culinary Diversity! We serve an excellent breakfast with everything you could wish for each morning at our restaurant. Our guests can start their day the best way possible with fresh bread from the local bakery, delicious spreads and cold cuts, coffee, tea, juices, water and other beverages as well as a selection of egg dishes (which we make and serve directly from our kitchen) and yogurt. We will gladly provide the rooms for your conference or seminar. 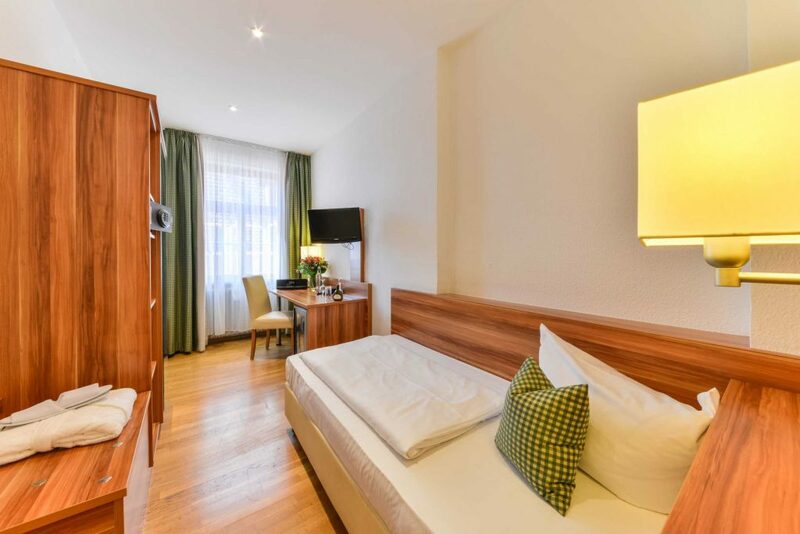 Located in the center of Nuremberg, our hotel is convenient to reach for people from far and near. Our experienced staff will provide welcome drinks, culinary treats from the kitchen or full board throughout the day. Website realized by Punktplanung on behalf of Velox Sales & Services.